WHO has your English Premier League team signed? 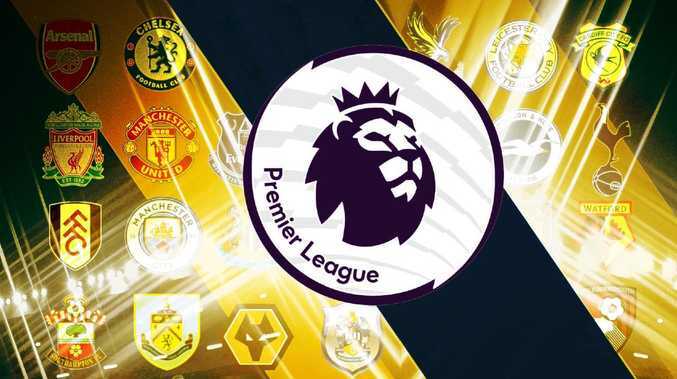 Check below for a list of the Premier League ins and outs to date from the 2019 January transfer window, which runs from January 1 to January 31. Anthony Caceres has joined Sydney FC on a season-long loan deal. Keep up to date with all the latest transfer news in our live blog. If you can't see the live blog, CLICK HERE.